Have you made a promise to be more mindful and healthy this year? If you have, you might want to get your hands on Lifesum. It’s an app that helps improve your lifestyle by encouraging better food choices, assisting you with your exercise routine and helping you hit your goals. 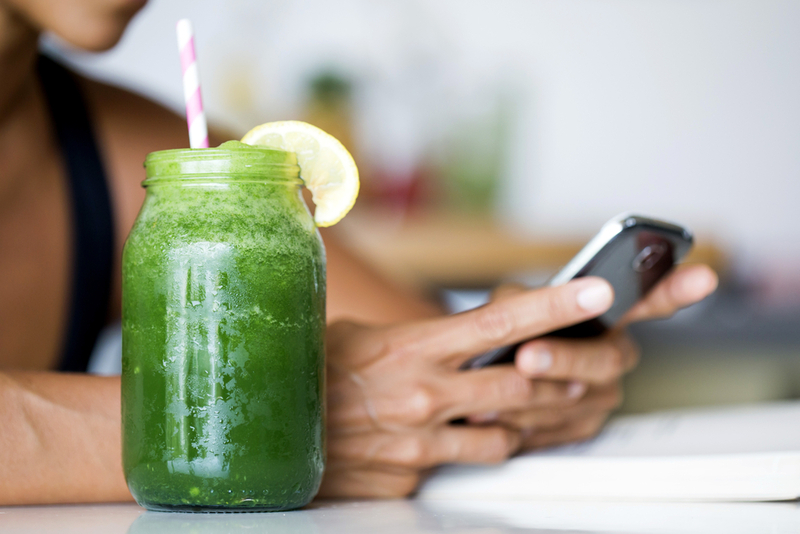 And now, the team at Lifesum has analyzed the data from the food and exercise diaries of 30,000 Londoners who’ve been using the app to come up with a remedy for poor health and wellbeing in the form of a juice. As it turns out, Londoners are mostly lacking in Vitamin E, Zinc, Niacin, Pantothenic Acid, Folate, Thiamine, and Omega 3. The remedy? A green juice comprising of coconut water, kale, spinach, apple, kiwi, pineapple, pear and Omega-3 oil. According to Lifesum, the ingredients are key to managing stress, tiredness and weight issues, as well as helping to combat the effects of excessive alcohol-intake. It was created through a partnership with bespoke healthy food and drink company Crussh, and can be bought at any of its 30 stores in London. The aptly named Lifesum Green will set you back £3.95 for 325ml, £4.95 for 450ml or £6.50 for 650ml. While it’s unclear how long the concoction will be available for, it is an interesting approach taken by Lifesum to actually analyze its users’ health and look to help it improve beyond the app. The aim of Lifesum is to help people develop good habits in a realistic way, which in fairness, is easier if someone’s already figured out what you’re missing. The app has more than 12 million users worldwide, so it’ll be interesting to see if this idea goes any further.